Research on Professional Responsibility and Ethics in Accounting publishes high-quality research and cases which focus on the professional responsibilities of accountants and how they deal with the ethical issues they face. Covering timely issues such as social responsibility and ethical judgement, the series brings together a range of articles exploring the professional responsibilities of accountants, codes of conduct which affect them, and securities regulations. Compliance with professional guidelines is judgement-based and the characteristics of the individual, the culture in which they operate, and situations all affect how these guidelines are interpreted and applied, as well as when they might be violated. This volume researches the nature of the interactions between accountants, regulators and standard setters, the dilemmas that occur and investigate how and why accountants resolve them. A Simulation Study of the Influence of PCAOB Regulatory Guidance on the Internal Control Audit Process: An Analysis of Relationships, Risk and Information Sharing. The Impact of Culture and Training on Code of Conduct Effectiveness: Reporting of Observed Unethical Behavior. Client Ethical Behavior Contrast Effects on Auditors’ Evaluations of Real Earnings Management. Could the Level of Personal Indebtedness Influence an Auditor’s Professional Decision-Making Process?. An Examination of Alliances and Corporate Social Responsibility. Auditor-Client Disagreements and Independence: An Exploratory Field Study. The “Big Five Personality Traits” and Accountants’ Ethical Intention Formation. The Academic Accounting Profession and the Pathways Commission: Two Helpful Analogs from the National Football League. Research on Professional Responsibility and Ethics in Accounting. 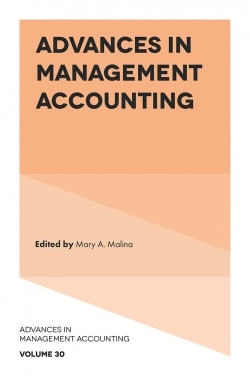 Research on Professional Responsibility and Ethics in Accounting. 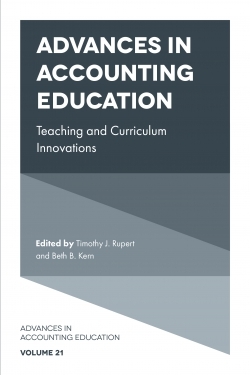 Research on Professional Responsibility and Ethics in Accounting. Copyright page. List of Contributors. Editorial Information. A Simulation Study of the Influence of PCAOB Regulatory Guidance on the Internal Control Audit Process: An Analysis of Relationships, Risk and Information Sharing. The Impact of Culture and Training on Code of Conduct Effectiveness: Reporting of Observed Unethical Behavior. Client Ethical Behavior Contrast Effects on Auditors’ Evaluations of Real Earnings Management. 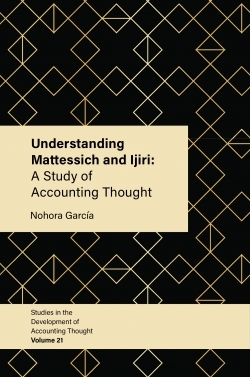 Could the Level of Personal Indebtedness Influence an Auditor’s Professional Decision-Making Process?. An Examination of Alliances and Corporate Social Responsibility. Auditor-Client Disagreements and Independence: An Exploratory Field Study. The “Big Five Personality Traits” and Accountants’ Ethical Intention Formation. 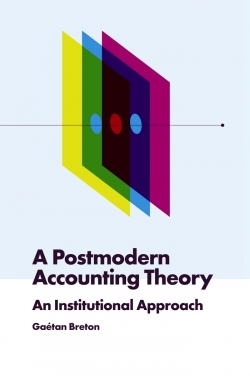 The Academic Accounting Profession and the Pathways Commission: Two Helpful Analogs from the National Football League. 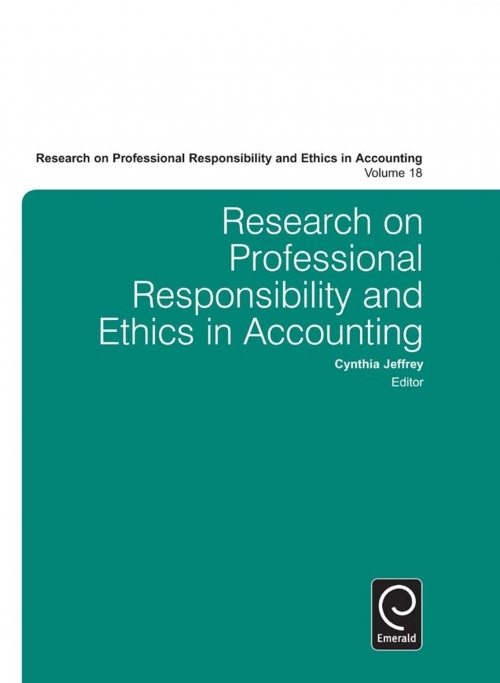 Research on Professional Responsibility and Ethics in Accounting. Research on Professional Responsibility and Ethics in Accounting. Research on Professional Responsibility and Ethics in Accounting. Copyright page. List of Contributors. Editorial Information.